Andrew Zimmern, the host of The Travel Channel's hit series Bizarre Foods, has an extraordinarily well-earned reputation for traveling far and wide to seek out and sample anything and everything that's consumed as food globally, from cow vein stew in Bolivia and giant flying ants in Uganda to raw camel kidneys in Ethiopia, putrefied shark in blood pudding in Iceland, and Wolfgang Puck's Hunan-style rooster balls in Los Angeles. For Zimmern, local cuisine - bizarre, gross or downright stomach turning as it may be to us - is not simply what's served at mealtime. It is a primary avenue to discovering what is most authentic - the bizarre truth - about cultures everywhere. In this section, Zimmern goes with an ancient, armed guard to try lungfish - a fish that can breathe air and live on its own flesh. Ready for the main course? 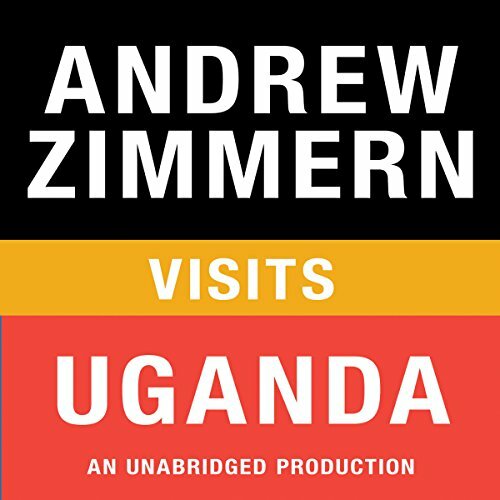 Listen to the complete The Bizarre Truth by Andrew Zimmern.